Be sure to click on the Specials Link above. We will be introducing 10% automatic discounts every week along with any particularly rare and new items we receive. 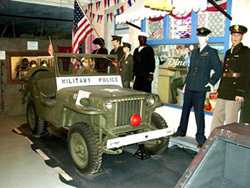 The historic river front town of Petaluma, just 45 minutes North of San Francisco, California is the home of Military Antiques and Museum. 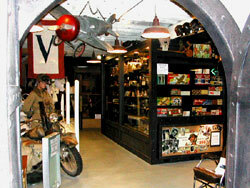 With over 4,000 square feet of retail space plus our 2,000 square foot museum, it is the country's largest retail military shop. Minimum order of $50.00 for international orders and $10 for domestic orders. EFFECTIVE 20 May 2015, WE NO LONGER ACCEPT PAYPAL. 2019 April 15th Customer Thank You! Why do the photos and description disappear after I order something? Does the computer automatically charge my credit card when I place my order? When you go to order an item why does the quantity box allow you to order more than one of something unique? Can you ship demilled firearms or demilled ordnance internationally? Can You tell me what I've got? What do I do if I want to sell you something? Buy your own Mannequin through us. We can help you turn him into a Japanese, German, British, or American war hero!!! CONTACT US, we'll help you! 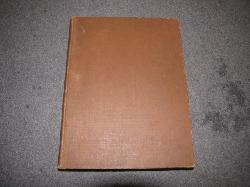 Sale GWB-0022, WWII German Book "Macht Auf Dem Meer"
German text, 1939 dated. Hard bound. 9 1/2" X 6 1/2". These are un-issuedWWII British gray leggings. 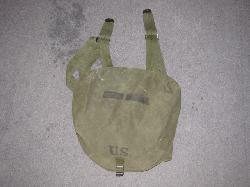 They are a size 3 and 1938 dated. They are a matched set however one has more fading than the other. Very Good condition with clean ribbon. Awarded to NCOs and enlistedmen.